Nordic Natural’s Baby DHA is a safe and effective way to make sure growing infants get the required DHA oil they need for development. 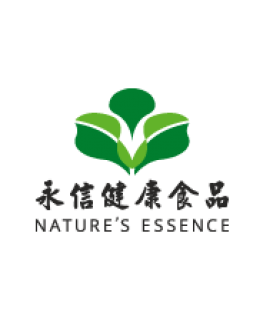 Made only from Nordic Natural’s Gold Standard Arctic Cod Liver Oil, it is always third party tested for contaminants and surpasses international standards for freshness and purity. 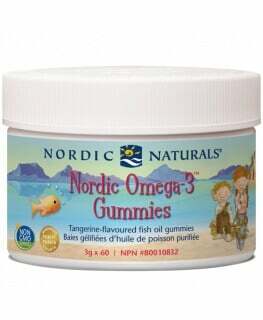 What are the Key Health Benefits Associated with Nordic Natural’s Baby DHA? 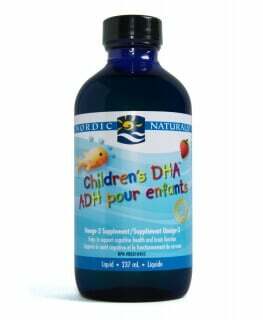 Why is it necessary to supplement a baby with DHA? 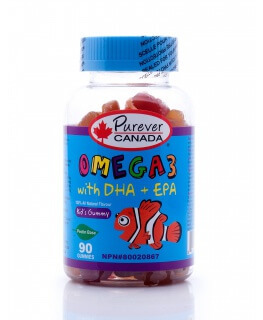 Since the standard diet is lacking omega 3 oils, DHA being one type of Omega 3, it is recommended to supplement. 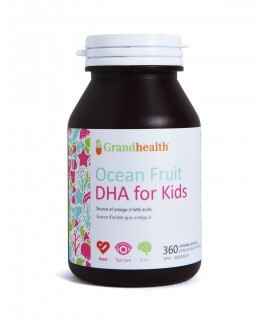 DHA has been found to benefit brain, eye and nervous system development and for infants who are breastfed, they only receive the amount of DHA that is passed through the breast milk from the mother’s body. 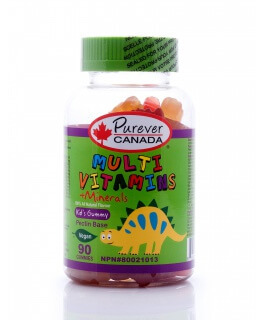 With formulas, not all of them have sufficient amounts of DHA in the ingredients. 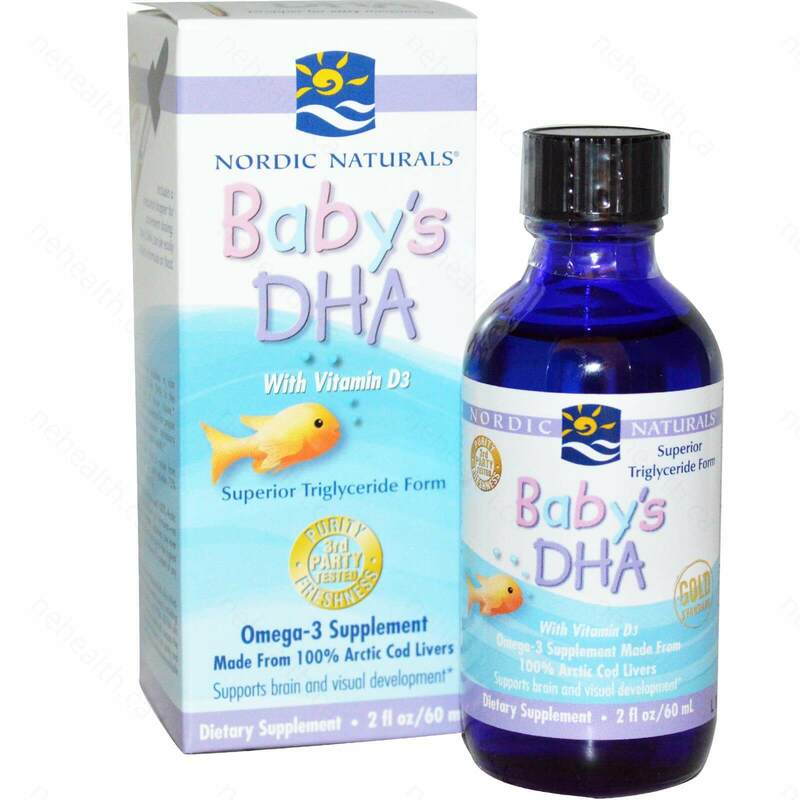 In order to make sure the baby is getting the amount of DHA Omega 3 they need, Nordic Naturals has created Baby DHA which is an easy to administer oil without any strong flavour. Infants & Children 1 ~ 3 years - Take 1ml, with food, or as directed by your health care practitioner. Caution: Tamper-proof seal; do not use this product if safety seal is broken or missing. Store in an airtight container, protected from light. Refrigerate after opening. Sorgi, Paul J., et al. "Effects of an open-label pilot study with high-dose EPA/DHA concentrates on plasma phospholipids and behavior in children with attention deficit hyperactivity disorder." Nutr J 6.16 (2007): 16. Voigt, Robert G., et al. 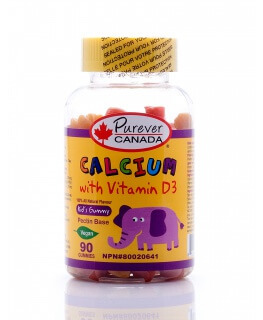 "A randomized, double-blind, placebo-controlled trial of docosahexaenoic acid supplementation in children with attention-deficit/hyperactivity disorder." The Journal of pediatrics 139.2 (2001): 189-196. Amminger, G. Paul, et al. "Omega-3 fatty acids supplementation in children with autism: a double-blind randomized, placebo-controlled pilot study. "Biological psychiatry 61.4 (2007): 551-553.